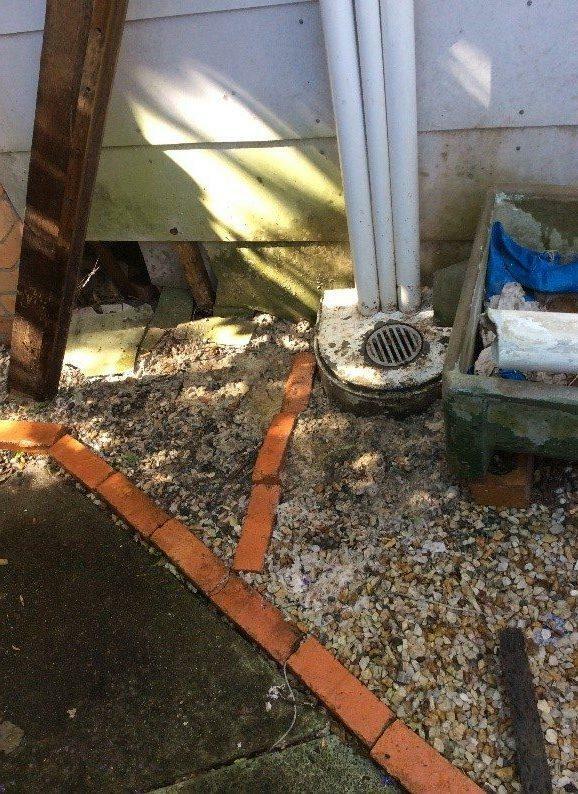 Blocked Drains in Southport can be expensive and hard to fix, here at Capital plumbing and electrical we have a number of Plumbers in South Port ready to tackle any plumbing issues you may have. 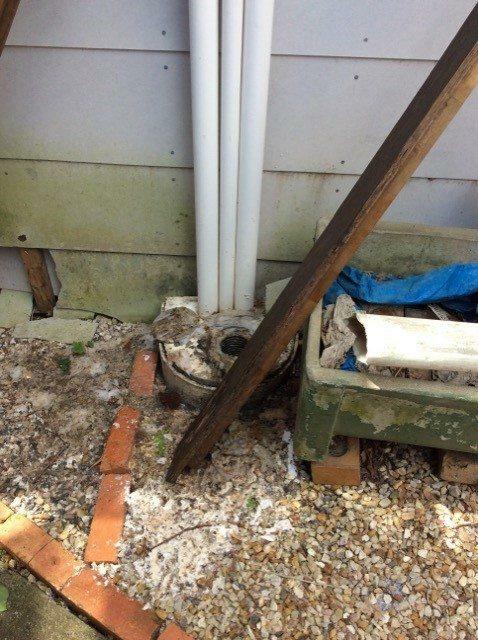 Our plumbers a determined, polite and have high knowledge. 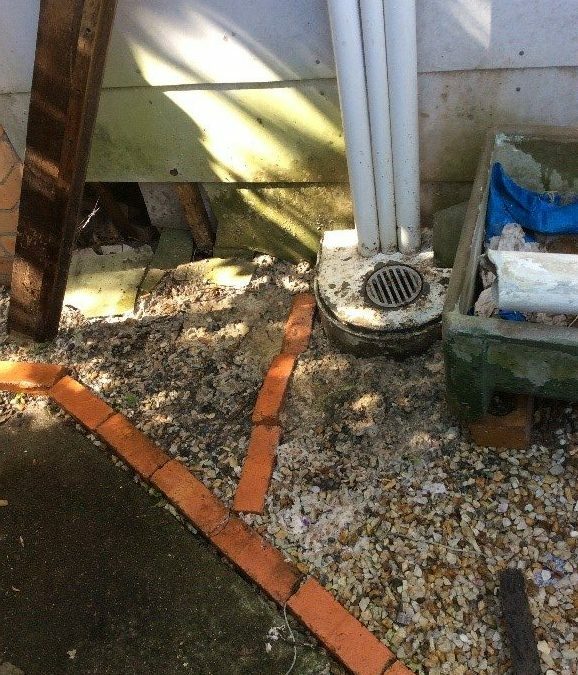 Thomas was called out to a property which had a Blocked Drain in Southport, he investigated the drain. Whilst he was searched the drain he was able to quickly determine the cause of the blocked drain. Thomas found that the org had been overflowing whenever any drainage on the premises was used. Thomas then used a high pressure Jetter machine to clear a small blockage in the drain. This then allowed him to feed a camera down further into the drain to look for the larger problem. After feeding the camera down he was able to discover tree roots were getting into the earthenware pipe which was right near the vent pipe and they were also underneath the pipe. Thomas was able to clear all of the tree roots that were causing the blockage and repaired the drain. Thomas’ work was a success and the drain was flowing efficiently once again.